It is not that there is always full consensus in the room, but there are climate skeptics who are saying we should be moving fast to get off a heavy reliance on oil and we should be becoming much more energy efficient. These particular citizens are not motivated by climate; in fact, one of the recommendations of Panel is that the City recognize that the language of climate change can sometimes be an obstacle to productive conversations on energy transition. 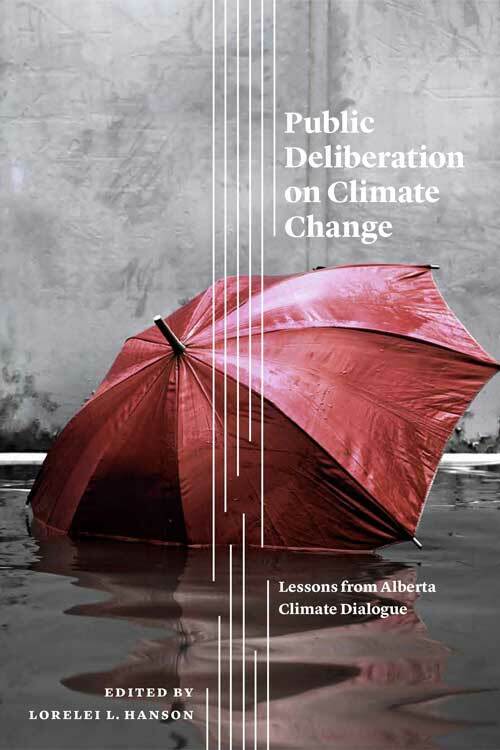 Part II (January 30, 2013) discusses lessons learned so far within Alberta Climate Dialogue with regard to working with different government partners and being part of such a large and diverse team of researchers and practitioners. …what’s drawn our team together is above all our passion around citizen involvement and our concern about climate change.